Roblox is a popular platform that allows players to design their own games and to create updates and accessories for their favorite games. There are fully customized avatars in Roblox games and they feature different skins, hats, clothes, shoes and more. 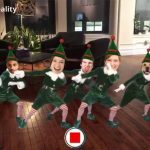 It is possible to purchase these customized applications and add even more fun to your Roblox experience. 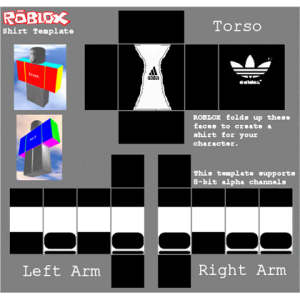 One of the main options that Roblox users would like to try is to make t-shirts on Roblox. It is possible to create an image based on templates and then, it can be published on the Shirt ContentBuilder. You will need to wait until the moderator reviews and approves the shirt, and once they do, you will be able to sell or use the shirt that you have designed. Anyone can buy and sell these shirts, the process is categorized in two different parts. 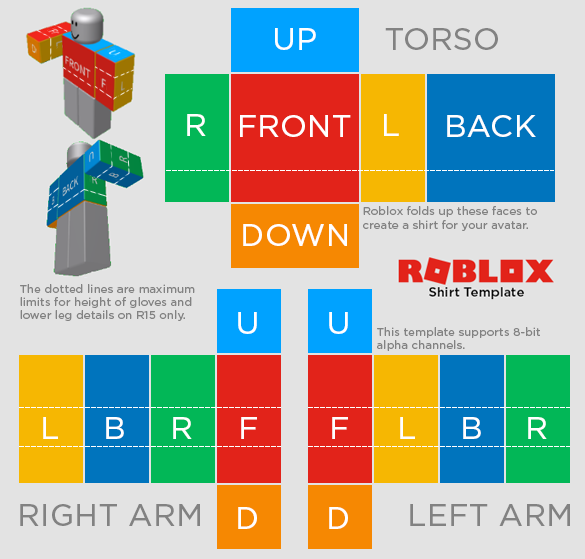 Here, we’ll take a look at the steps that you need to follow in order to create a shirt in Roblox. On the website, select a membership option” monthly or annual. Then select a payment method and press Continue to enter your payment information. Now you just need to click on the Submit option to complete the payment. Save the template of the shirt on your computer and right click on the template and press Save to keep the image that you designed. Choose the save location and then press Save. Then you need to open a photo editing program and then you can open the template in the program of your choice. After doing this, click and drag the template into your photo editing program or you can opt for clicking File, then Open and after that, click the template twice to launch the program. Click on the Edit option to make changes on the template, then design the shirt as preferred. After doing this, you just have to click on the Save option to keep the changes made on the shirt. Now you can upload your shirt on Roblox’s main page. Open Roblox’s main page by going to https://www.roblox.com/games in your browser. Then, select the Develop tab and then press the Continue option to go to the Develop page. After that, you need to log in to Roblox, entering your username and password in the columns prescribed and then click on the Sign in options. A new Window page will open up. You can go to the section of My Creations and then click on the option of Shirts that appears there. Then select the file you want to upload on Roblox’s main page. For this, you need to click on the Create option to design a shirt. There is a new Window page that will open up asking you to choose the image of your shirt that you want to upload. Now you just need to select the shirt image from the PNG template in the folder where you save it. Then press on it to continue. After that, just press OK. Enter the name of the shirt that you will add on in the column of the Shirt Name. 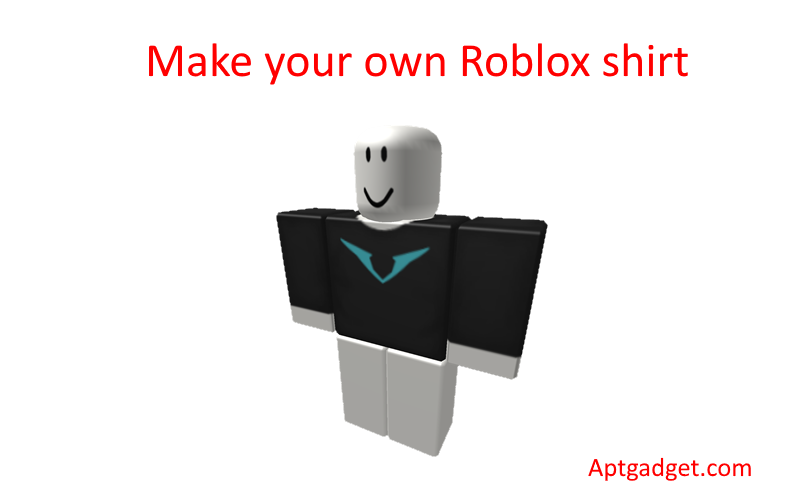 You will see how your shirt will appear on Roblox’s web store. After you have clicked on the Upload option, you will be able to make your shirt available on the Roblox store. Once the shirt is reviewed and approved, you will be able to sell it. The above steps will help you to get your shirt ready for sale and to make money on Roblox.